Earn $5.93 in Podium Club credit (593 points)What's This? The SHFT ONE Virtual Running Coach is a single-sensor wearable that offers running measurement and analysis to perfect your running technique. 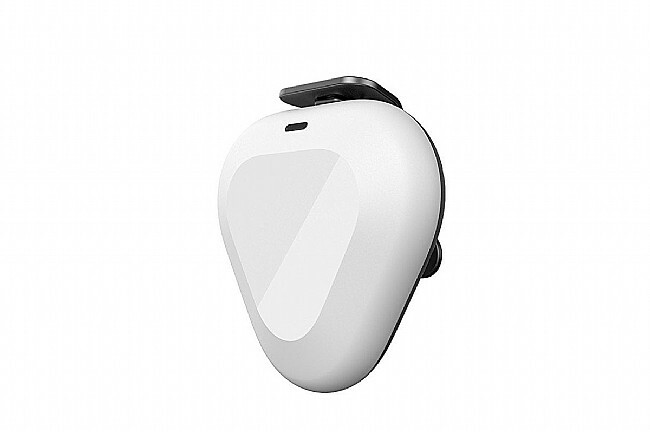 Attached to the shoe, the ONE sensor is equipped with an accelerometer, a gyroscope, and a magnetometer to track 13 metrics in each step. With the supporting iOS or Android app, the Virtual Coach analyzes the metrics in real time to deliver feedback and guidance to perfect your technique. This version only includes a single SHFT pod. 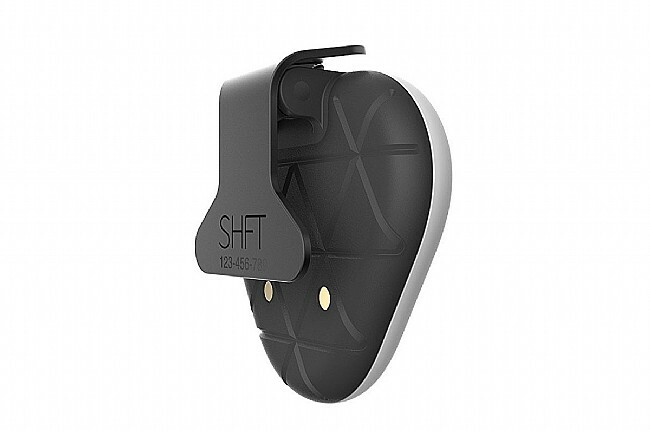 For improved feedback, consider the SHFT PRO two pod version which places one on a chest strap, and one on your shoe. 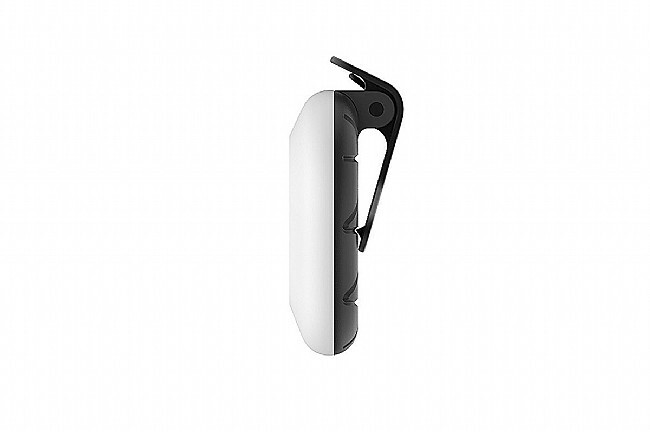 Single-sensor running wearable that tracks, analyzes, corrects, and perfects your form. Real time feedback and analysis through SHFT smartphone app.